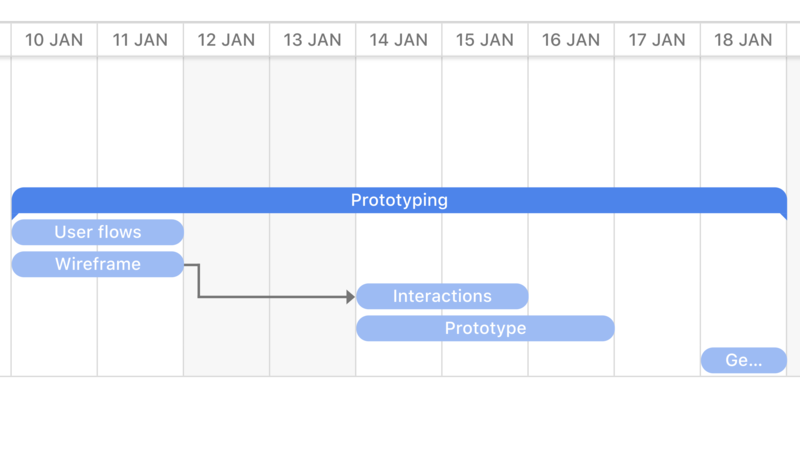 3) A timeline view, where you can see your tasks in relation to time. 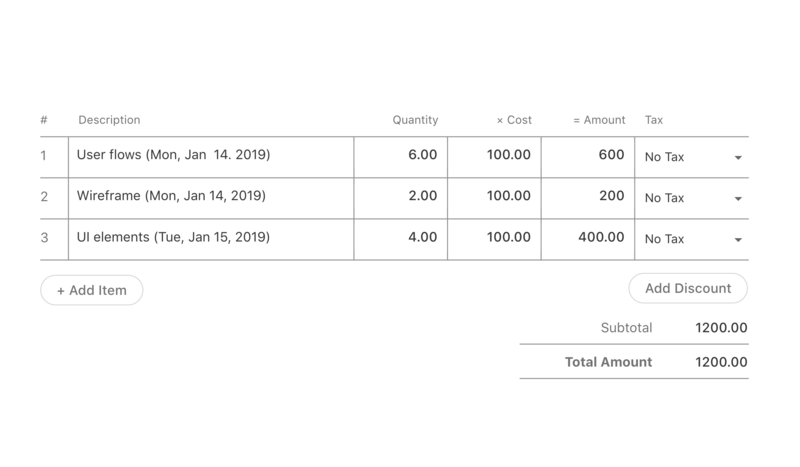 Create all your invoices directly in ActiveCollab. Customize their look, track their status, send overdue reminders, and set up recurring invoicing for regular clients. 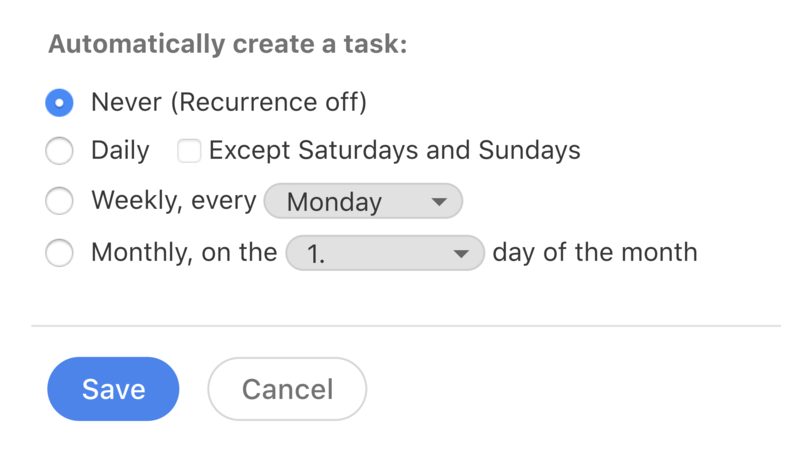 Set parent-child task dependencies for even greater control over your work, ensuring that tasks will be done in the desired order and according to plan. 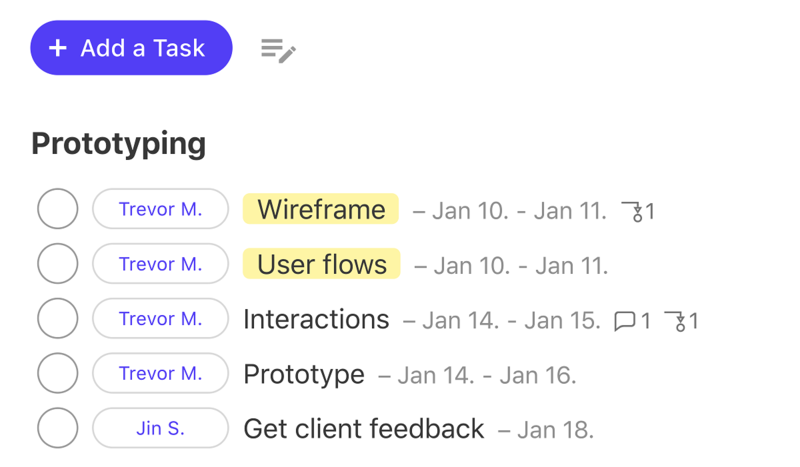 "ActiveCollab truly saved the day, and I was honestly blown away by how easily it integrated into my process." Owner @ Sherpa Design Co.